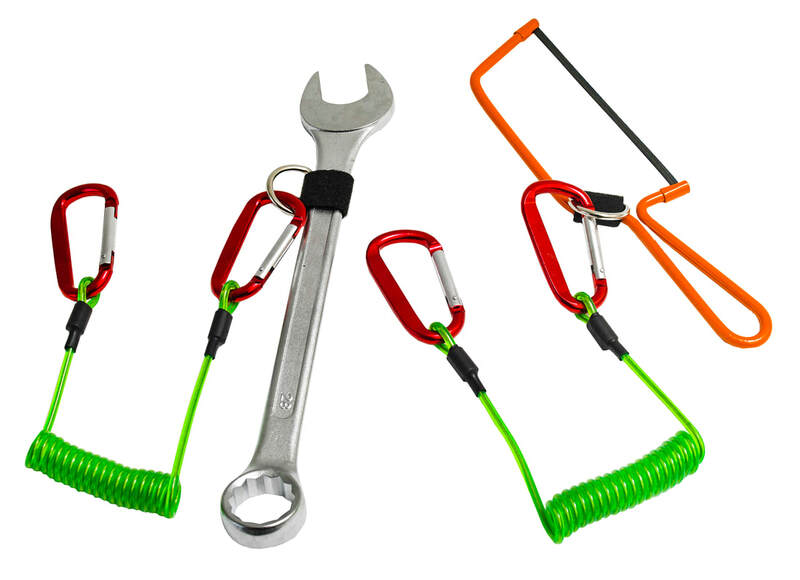 ﻿This is the place to visit for information on the IKAR products available in the UK; fall arrest blocks, tripods, davits, recovery devices, safety harnesses, restraint lanyards and energy absorbing lanyards. We also provide training in the correct use and application of all IKAR products. If you can't find what you are looking for, please contact us.